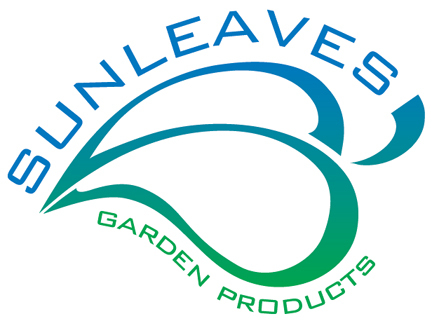 Lumatek is proud to introduce its new line of horticultural specific high-par output lamps. 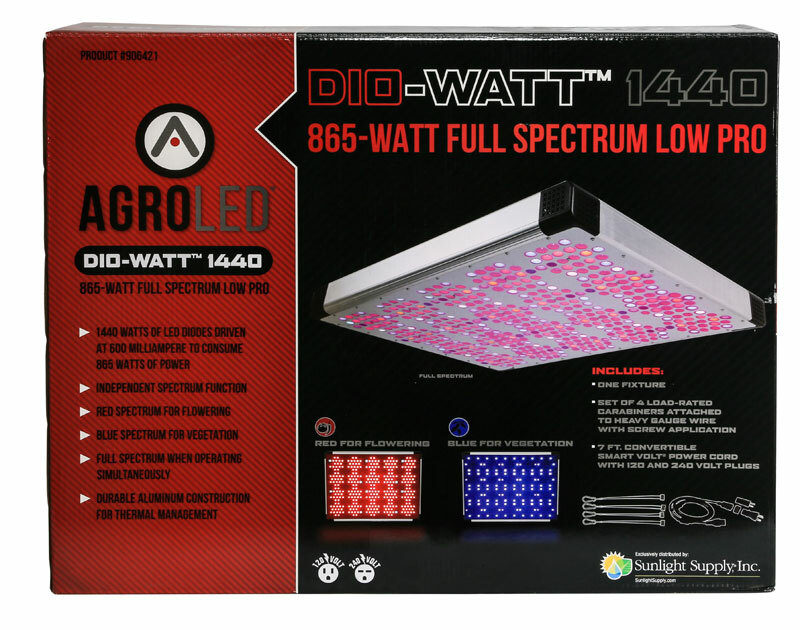 Designed by the world’s leading HID lamp engineers, these lamps provide exceptional performance on both magnetic and electronic ballasts. 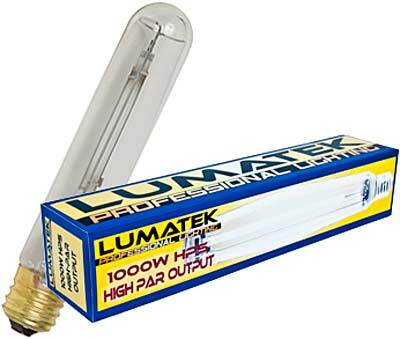 Lumatek’s high-par output lamps deliver an optimized spectrum and high level of Photosynthetic Active Radiation to promote healthy plant growth. 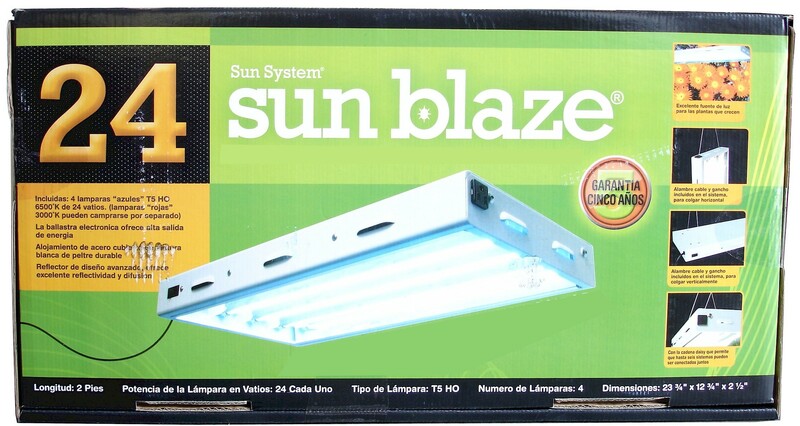 These lamps have strengthened seals and a reinforced arc frame to ensure that they will provide long lasting performance with stable lumen output.